Productivity is essential in every workplace. By way of maximizing job schedules, tasks and responsibilities are done in a manner achievable to whoever follows through it. One becomes efficient whether he or she is required to go for a fixed or a Flexible Schedule with the idea of planning and plotting a schedule ahead of time. 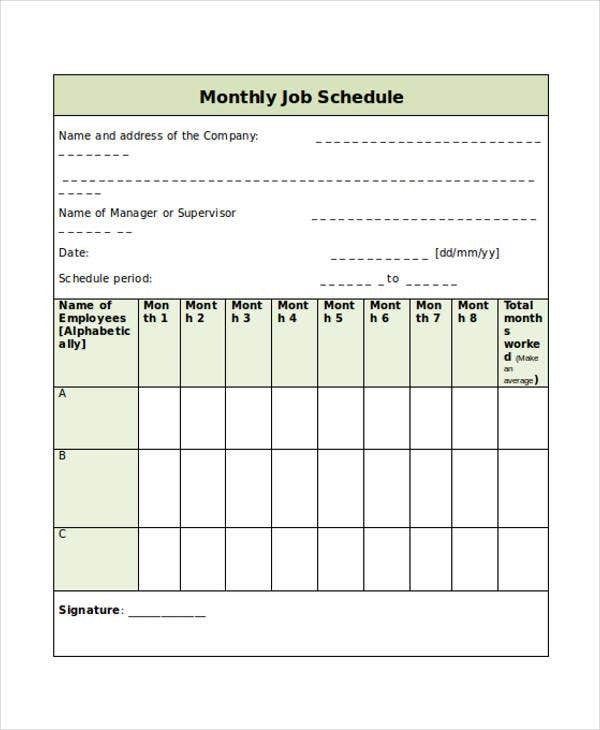 Job schedule templates are easy to fill out with the information derived from an employee work schedule. A breakdown of tasks could also be reflected in a job schedule where tasks are accurately plotted in certain dates during a specific time of any day. 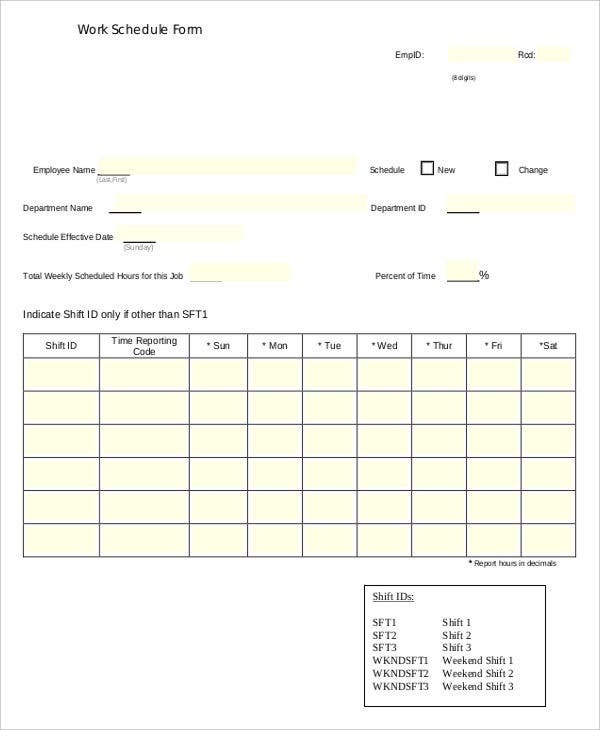 How to Write an Employee Schedule? 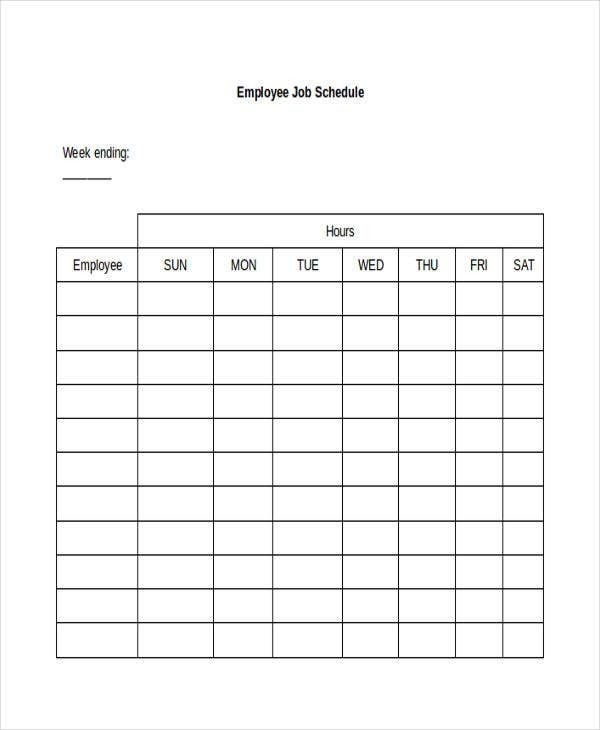 An employee schedule depends on the type of job that a person works for. At times, it would depend on nature, shift, job description, and other specified responsibilities to plot an employee schedule. Secure a calendar – Don’t lose sight of the dates in a week. You shouldn’t even lose track of the schedule in an entire month better yet utilize Monthly Work Schedule Templates for the matter. 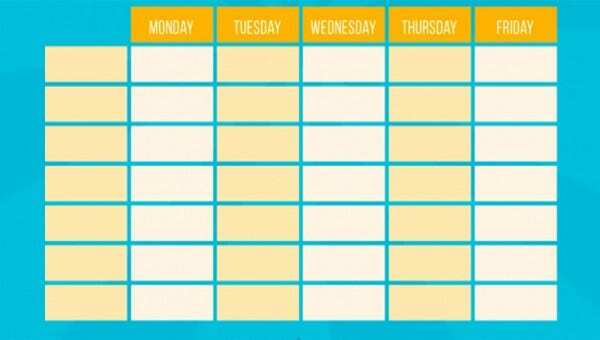 A calendar could help ensure if you’re on the right pace with your schedule. Be accurate with the dates that you input in any employee schedule. Incorporate a to-do list – A to-do list is another version of an employee schedule. The information from your to-do list could be a significant input in the employee schedule. You just have to add the corresponding dates to it. 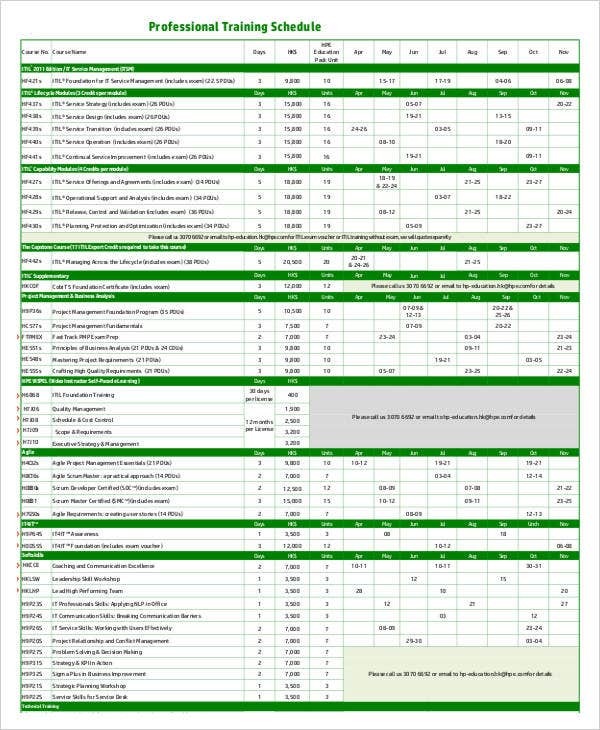 Create a timeline table – Columns generated from tables form a timeline that is ideally structured for you to plot corresponding dates to activities you ought to do. 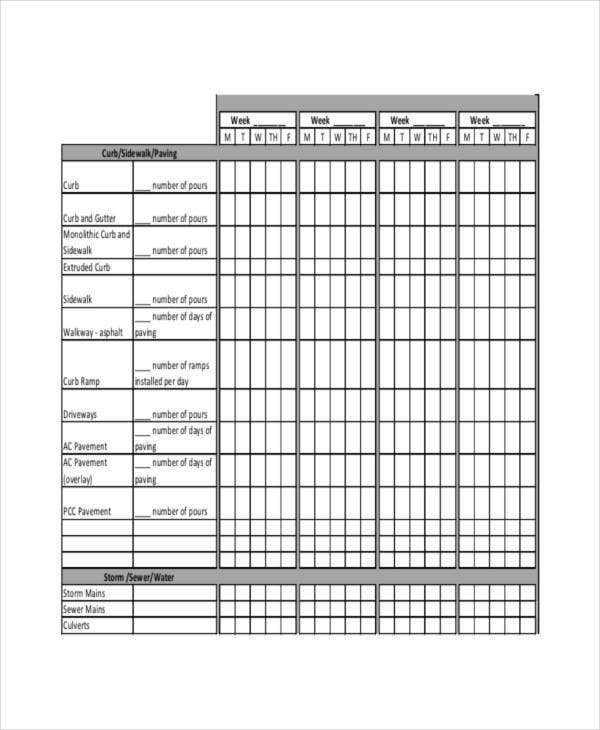 A schedule template PDF file format, as well as other Job Schedule Templates, guarantee perfect timeline tables fit for personalized employee schedules. 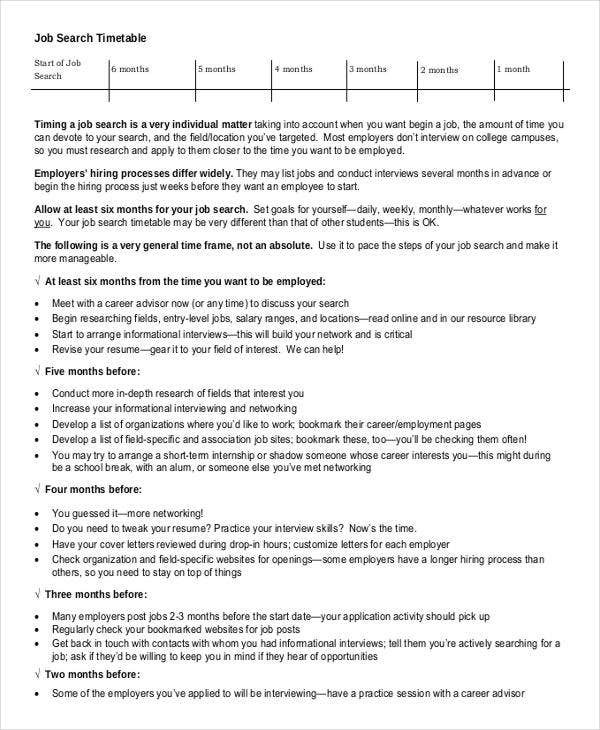 Getting a job schedule is giving value to time management. Below are benefits of having a job schedule that could boost your planning and scheduling in any way. Increased motivation – Having a job schedule gives you the same satisfaction as ticking off items in a to-do list. It reflects a consistent progress that helps you motivate yourself to achieve more from your job schedule. They keep you going most especially in filling out a Daily Work Schedule Template that covers things to do within a day. 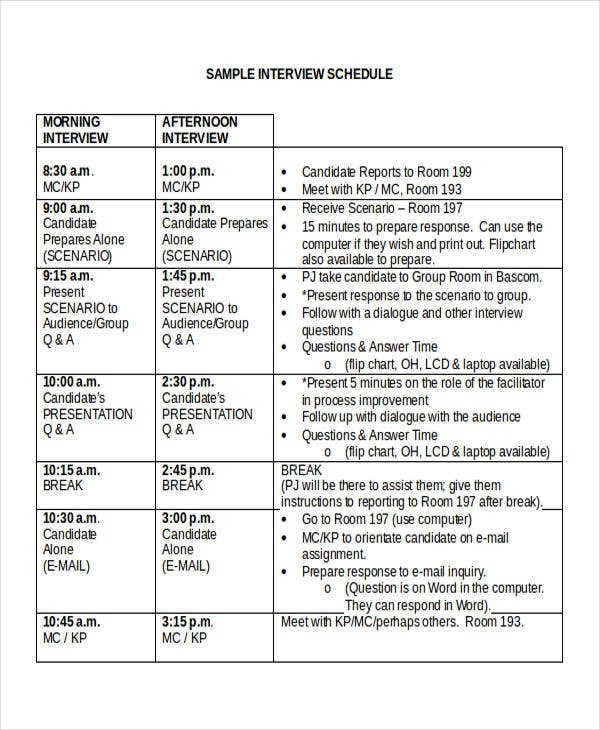 Open communication – The items reflected in a job schedule convey information to readers. Communication is strengthened in a way that it is open to possible changes and other schedule amendments. 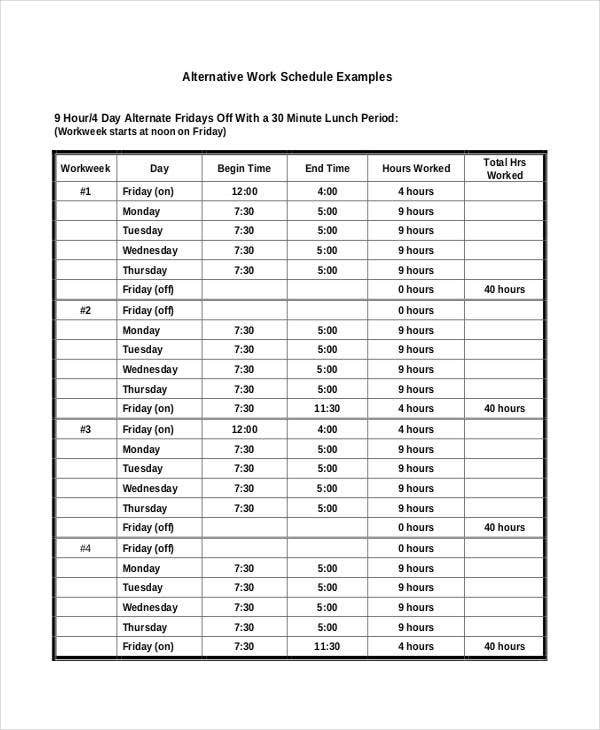 If you’re planning to use Work Schedule Templates, you may observe how flexible its outline is that would definitely be able to establish effective communication. Balanced costs – Job scheduling helps an individual foresee the expenses he or she is going to undertake. A certain activity is equivalent to perceived costs hence keeping a job schedule unconsciously makes you track your expenses as well.